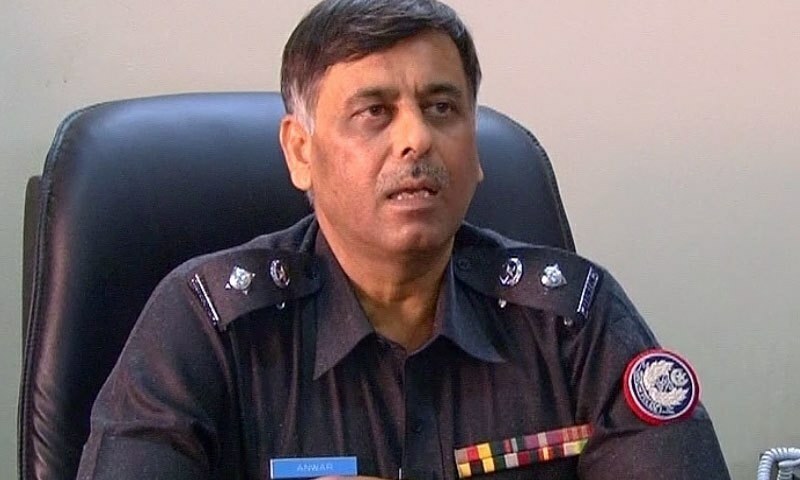 KARACHI (92 News) – SSP Rao Anwaar survived another attack on his convoy in Malir on Saturday. Meanwhile, four terrorist were killed in a shootout with the police. Unknown terrorists had again targeted him.